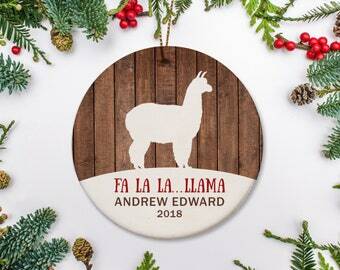 Please enter the personalization for your lunch tote. 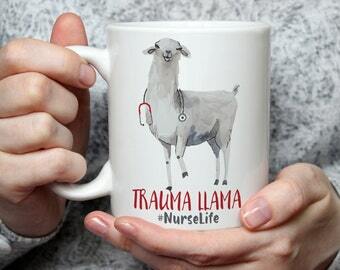 Mama Llama Mug . 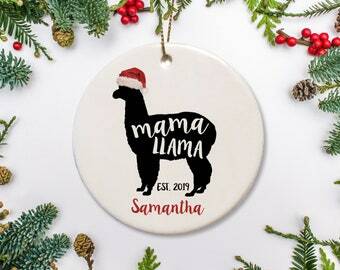 Christmas Mug for Mom - Gift for New Mom - Personalized Coffee Mug - Gift for mother - like mama bear, but funnier! 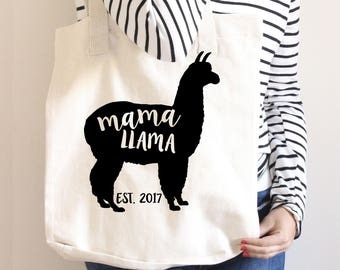 Mother's Day Gift - Llama Mama Tote Bag - Mom Gift - Gift for New Mother - add any date or color you want - like mama bear but funnier! As a mom of three, I can attest that neoprene lunch totes are THE BEST. 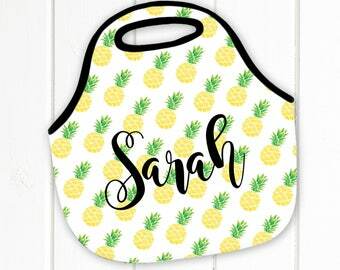 Bright, durable, washable, and they don't let condensation sweat through onto school papers in your little one's backpack! 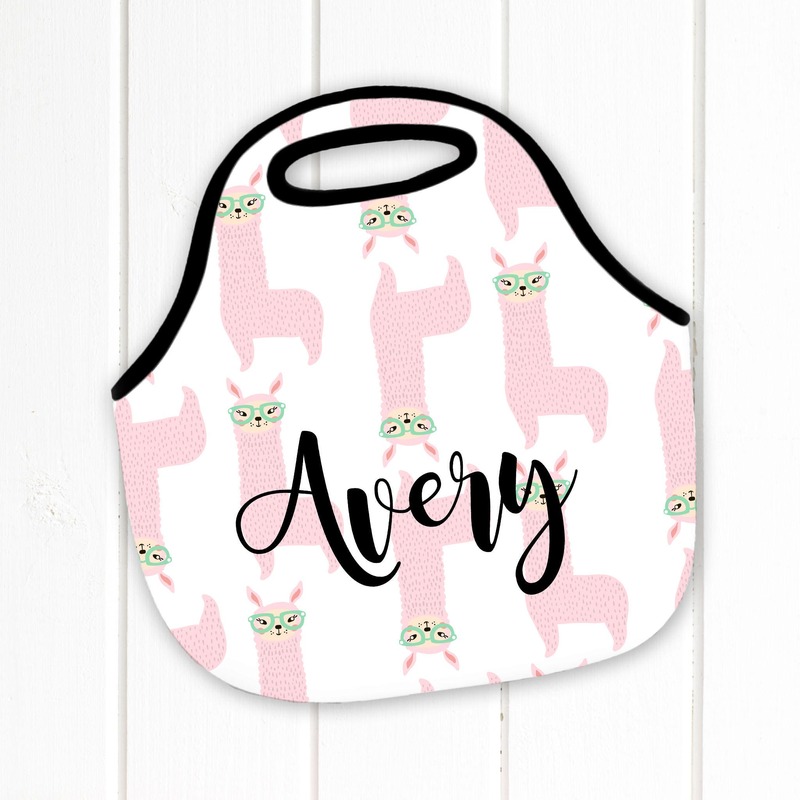 The lunch totes are professionally printed onto 100% high quality neoprene. They have a zip top closure and the design is printed on one side. 1. 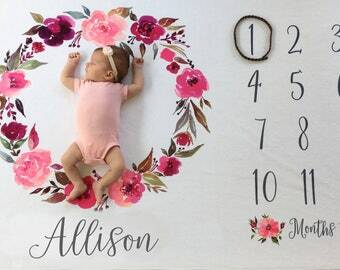 Personalization (name or monogram). 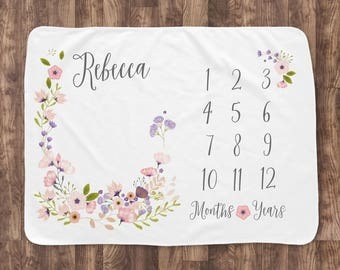 If it's a monogram, please write it as sHb (Sarah Brooke Holmes...last initial larger and in the center). 2. If you want any color change for the name. I recommend black because it ties in with the color in the handles, but I can change it to any of my colors on request. If you don't specify, it will be black. Lunch totes take about a week to make (or a touch less). Shipping is via USPS mail. Please feel free to email me at orders [!at] pipsy.com or call 888.99PIPSY (9 am - 5 pm central time). Was perfect! The gift was absolutely appreciated!